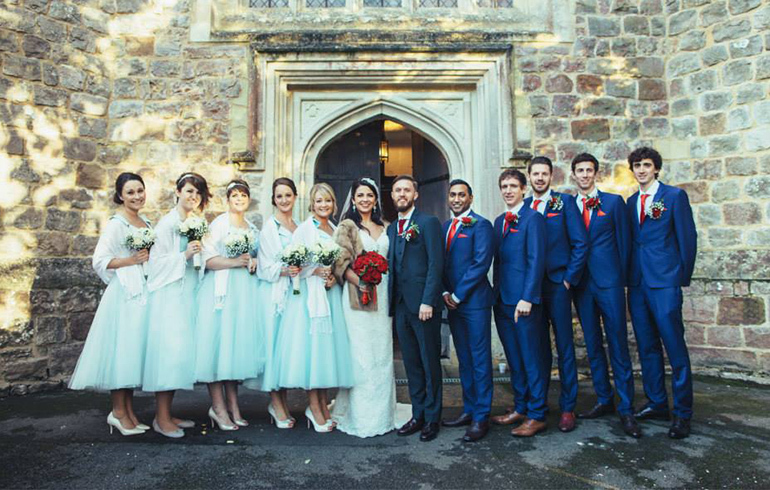 Our studio is run by a passionate and welcoming team, offering a personal and professional service. 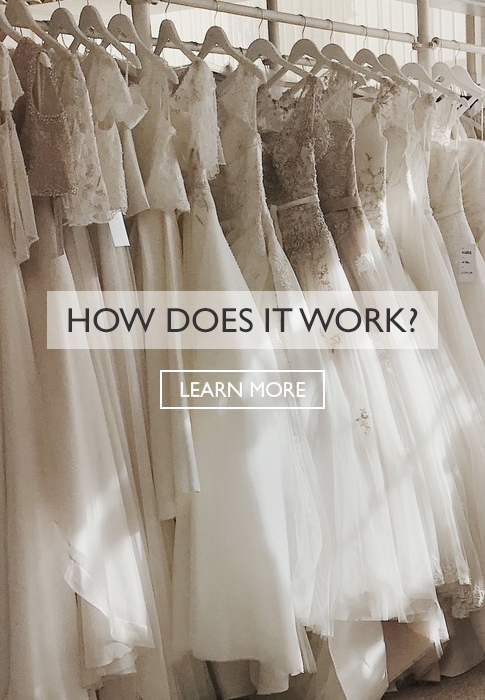 We have been dressing brides since 2007 and have built a reputation for unique, locally designed wedding dresses and bridesmaids dresses. 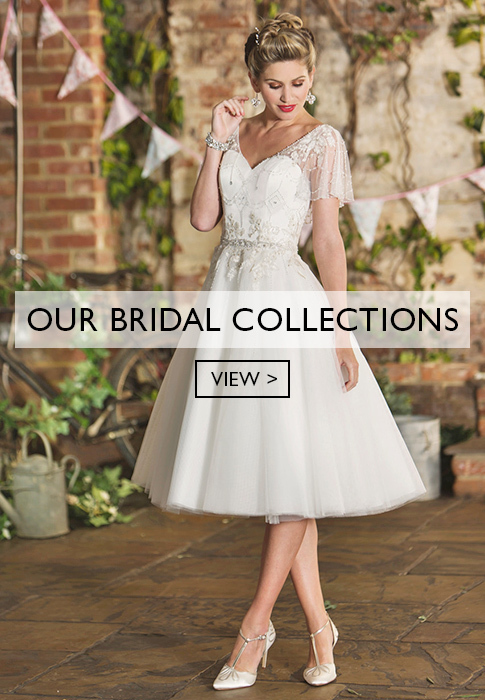 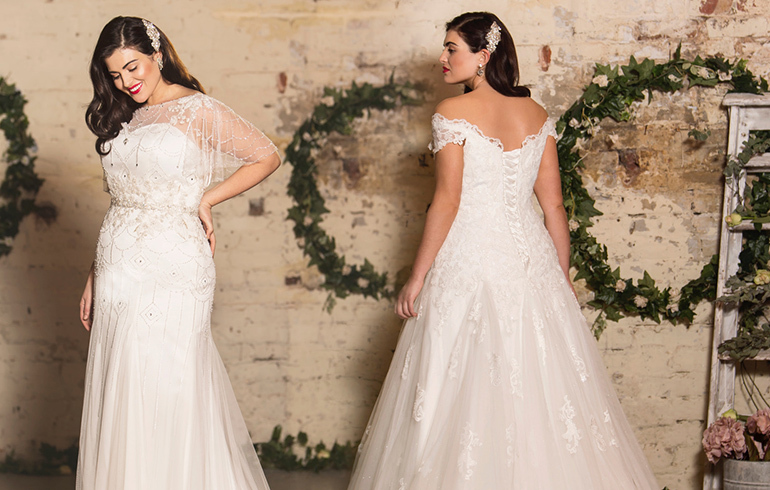 We offer an elegant collection of made-to-order bridal gowns for all tastes and budgets and are proud to be the largest stockist of tea length wedding dresses in Brighton, East Sussex. 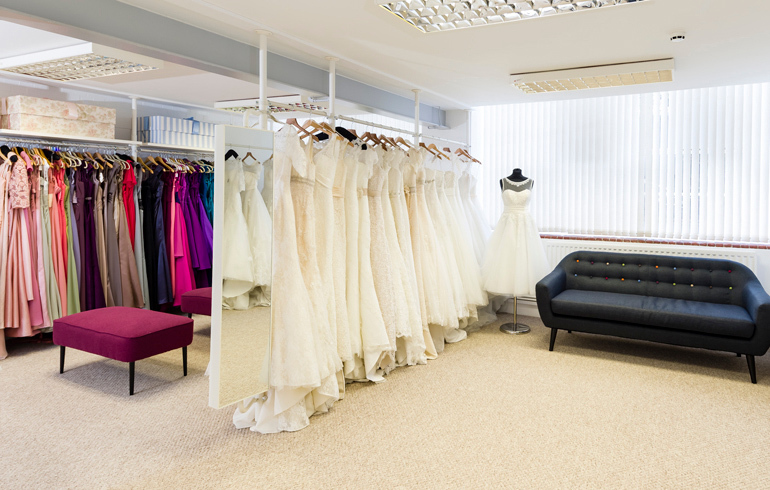 The bridal studio works by appointment only to ensure each bride has the undivided attention of it's team.